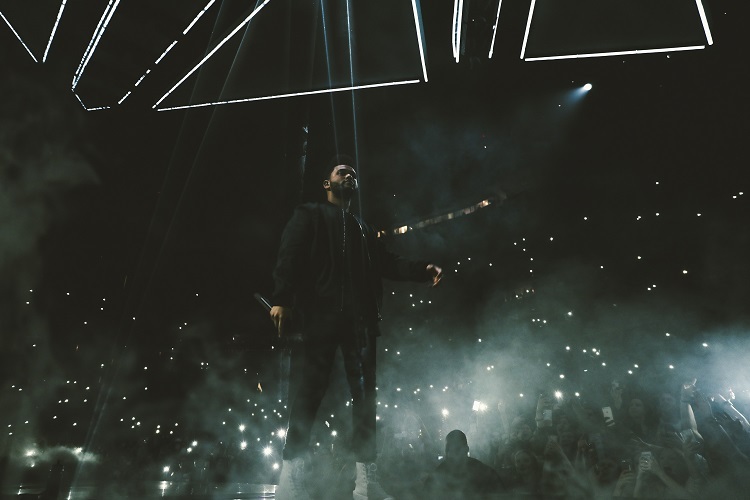 Grammy Award®-winning and multi-platinum selling music artist The Weeknd has unveiled details behind his first-ever tour in Asia which includes Thailand. The Weeknd Live In Asia will kick off on Friday, 30 November in Hong Kong, and visit 6 additional cities across Asia including Singapore, Manila, Taipei, Seoul, Tokyo, and Bangkok on Sunday, 2 December 2018. 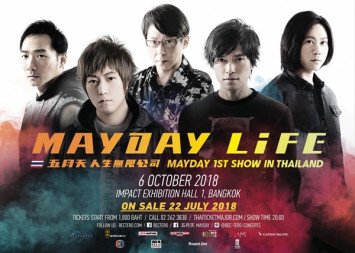 Tickets go on sale on Saturday, 1 September 2018 at ThaiTicketMajor. 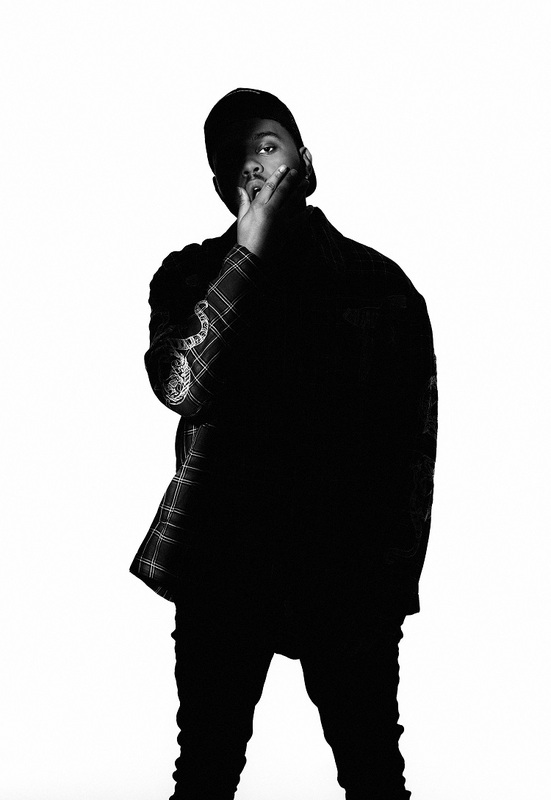 “Acquainted” [platinum]. 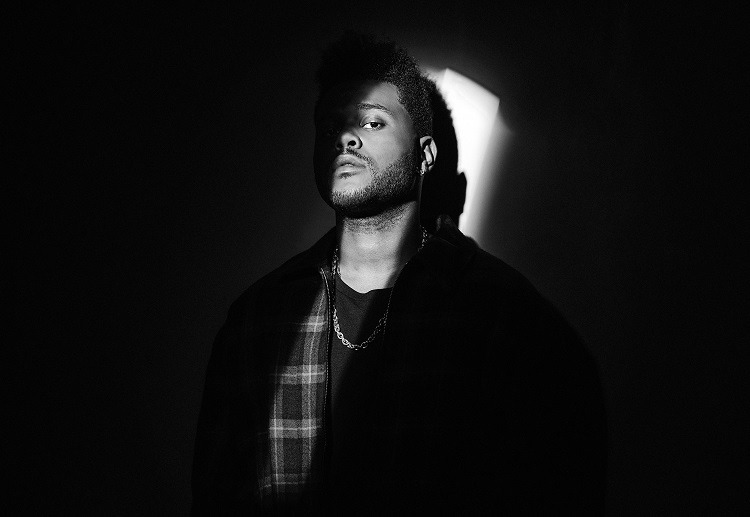 “Earned It (Fifty Shades of Grey)” even garnered The Weeknd his first ever Academy Award® nomination in the category of “Best Original Song.” The Weeknd’s fourth full-length album Starboy was released in November 2016, and the title track featuring Daft Punk broke the record for “Most Release Weekend Streams Ever” upon its release. In less than a week, the single amassed over 17 million streams globally and 6.5 million streams in the United States, becoming #1 Most Added at Top 40, Rhythm, Urban, and Hot AC. 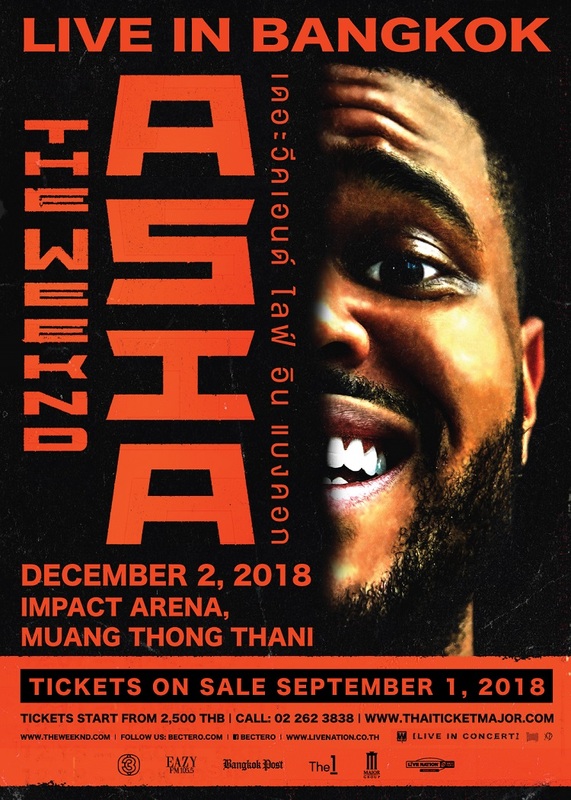 Don’t miss “The Weeknd Asia Tour Live in Bangkok” for the first time ever on 2 December 2018 at Impact Arena, Muang Thong Thani. 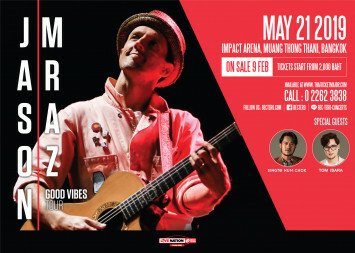 Ticket prices start at Bt2,500. 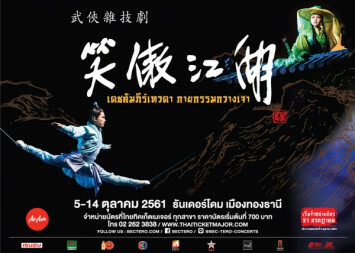 For more information, please log on to www.thaiticketmajor.com or call 0-2262-3838. 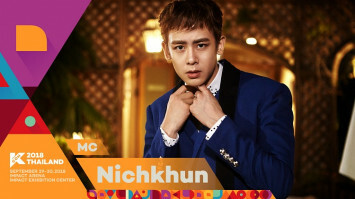 For latest updates, please log on to www.bectero.com or follow us at www.facebook.com/bectero, @BEC_Tero_Ent on Twitter and @BECTERO_ENTERTAINMENT on Instagram.